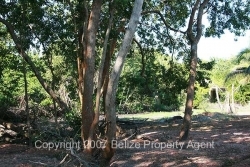 This is a fully titled lot measuring approximately 75 feet by 118 feet and it is ready to build on. 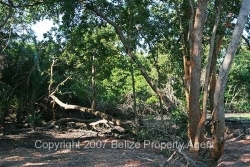 The lot has excellent road access directly from the village and power is available! 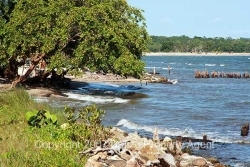 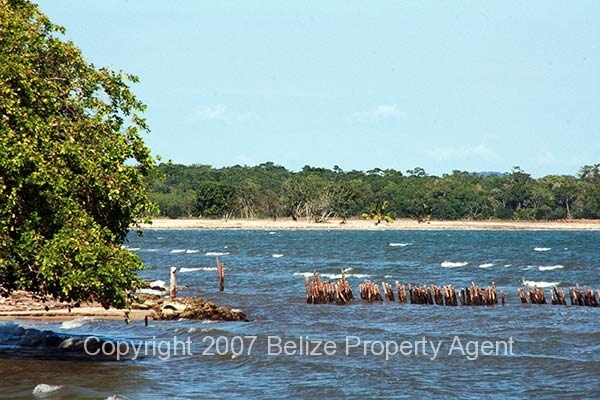 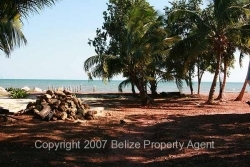 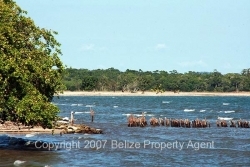 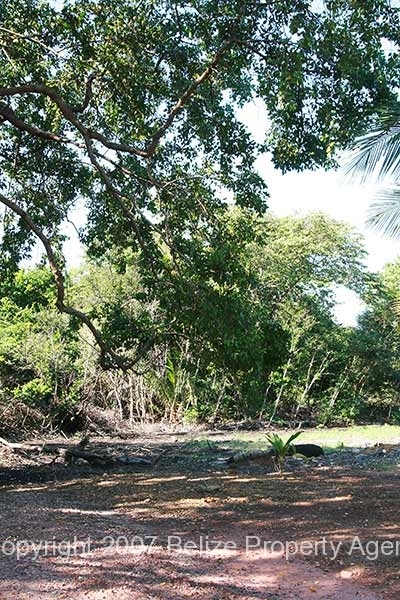 This area is one of the last accessible places in Belize where sandy beachfront is available for reasonable prices since this area hasn’t been developed yet and is just beginning to get more interest in development. There are miles of gorgeous, sandy beaches along this beautiful section of coastline. This area also has great cell phone coverage. 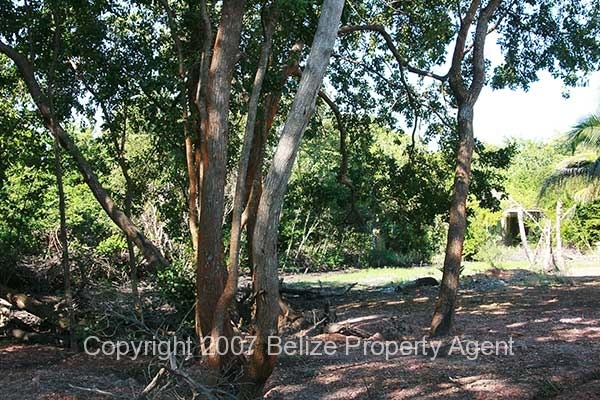 There is also a million dollar development about a half mile north of the lot.